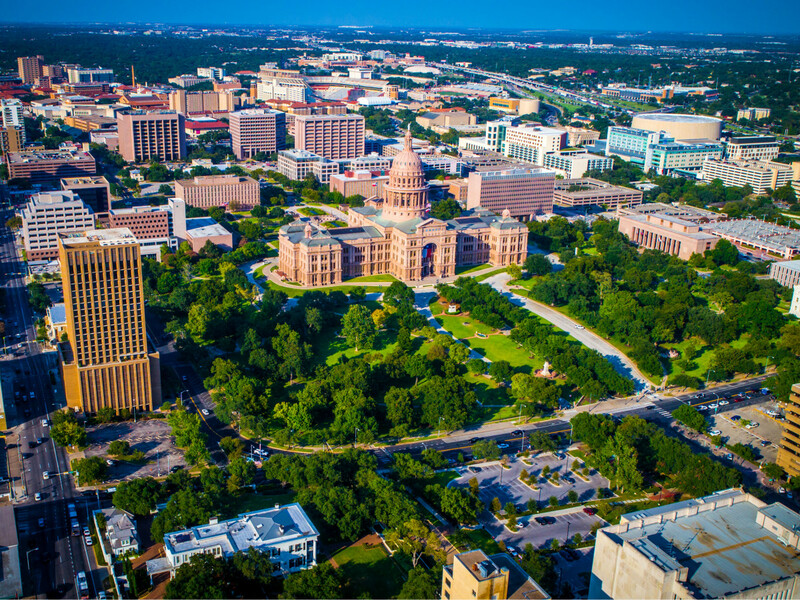 Some of the largest cities in Texas are among the most diverse in the nation, but that's not the case for Austin. In a new report, the Capital City comes in at No. 42 among the most diverse cities in the country. Personal finance site WalletHub compared 501 of the most populated cities in America across five key dimensions: socioeconomic diversity, cultural diversity, economic diversity, household diversity, and religious diversity. The report drills down into metrics such as industry diversity, income, age, religious affiliation, education, language, worker class, and marital status. Using those indicators, Austin earned a total score of 69.2 points. "By 2050, many shifts will happen. For example, while non-Hispanic whites are expected to remain the largest ethnic group, they will no longer make up a majority of the population," the report says. "But America’s transformation is more than skin-deep — it’s economic, too. Not only have waves of immigration changed the face of the nation, they’ve also brought in fresh perspectives, skills and technologies to help the U.S. develop a strong adaptability to change." 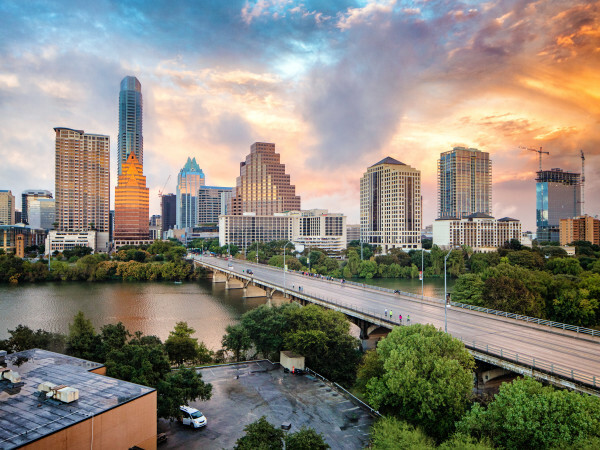 For Austin, there are some shining moments, with high scores in socioeconomic diversity (No. 5) and educational-attainment diversity (No. 17). 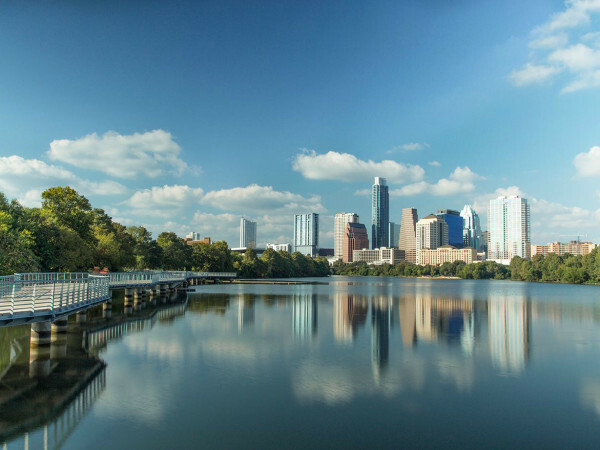 Austin has middle-of-the-road showings in income diversity (No. 70), cultural diversity rank (No. 73), industry diversity (No. 82), linguistic diversity (No. 86), and racial and ethnic diversity (No. 91). The Capital City’s lowest score is in occupational diversity (No. 433). Houston, with a total score of 71.6, is the most diverse city in the country, says WalletHub, moving up from the No. 2 spot, behind Jersey City, New Jersey, in 2018. Other Texas cities also land high on the report. Dallas (71.12 points) ranks fifth most diverse, scoring best in industry diversity (No. 22), educational-attainment diversity (No. 30), and racial and ethnic diversity (No. 37). Arlington ranks No. 9, with 70.87 points, and Fort Worth appears at No. 25, with 69.88 points. Ranking as less diverse than Austin are Plano (No. 57), San Antonio (No. 62), Corpus Christi (No. 71), El Paso (No. 214), and Laredo (No. 463). The least diverse city in America? The scenery apparently hasn't changed much in Provo, Utah, which comes in last on WalletHub’s list.